Here’s a festival that really offers something quite unique and different compared to other walking festivals. 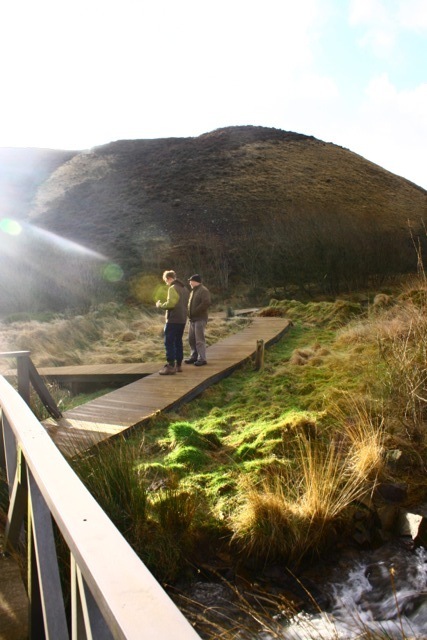 It’s a celebration of discovery where the expert guides take participants out around Forgotten Landscapes on the specific themed walks that are a little bit interesting. The walking festival is a perfect way of understanding what is going on around Forgotten Landscapes. 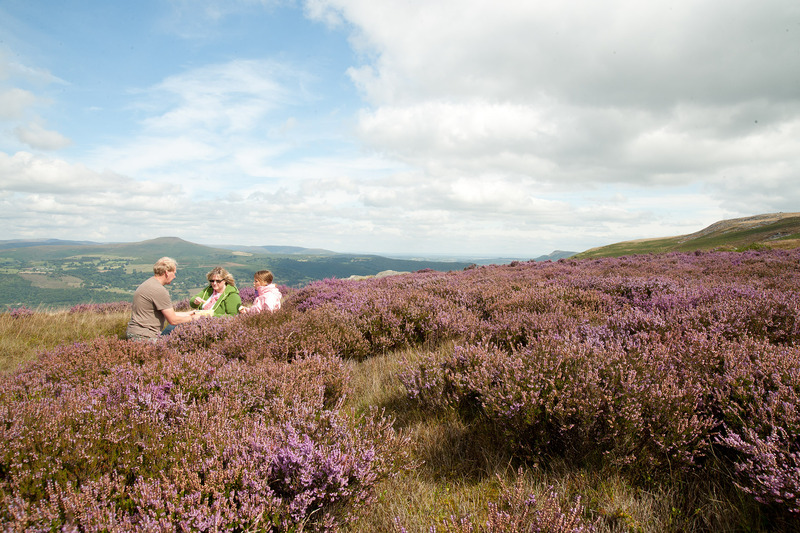 It gives participants a chance to understand the wonderful history of Wales, with walks that follow old miners routes and various heritage trails. 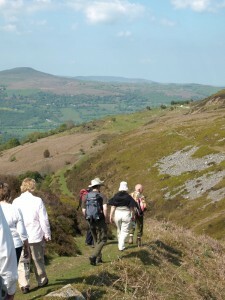 With walks costing just £3 each, it’s a great feel good weekly activity. So here are our top five picks that we think will be great. A walk to learn a thing or two…. 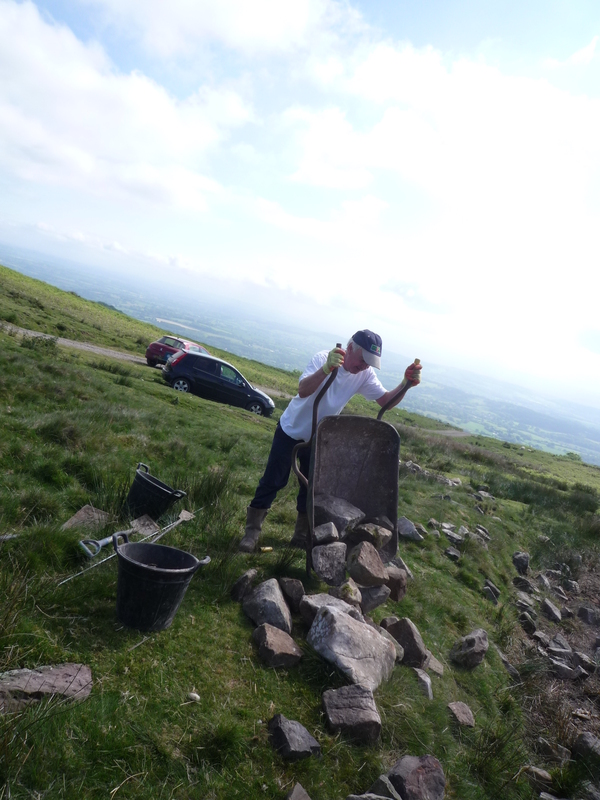 This a unique opportunity to discover the archaeology in the landscape and find out how all the raw materials were supplied to the Blaenavon Ironworks. 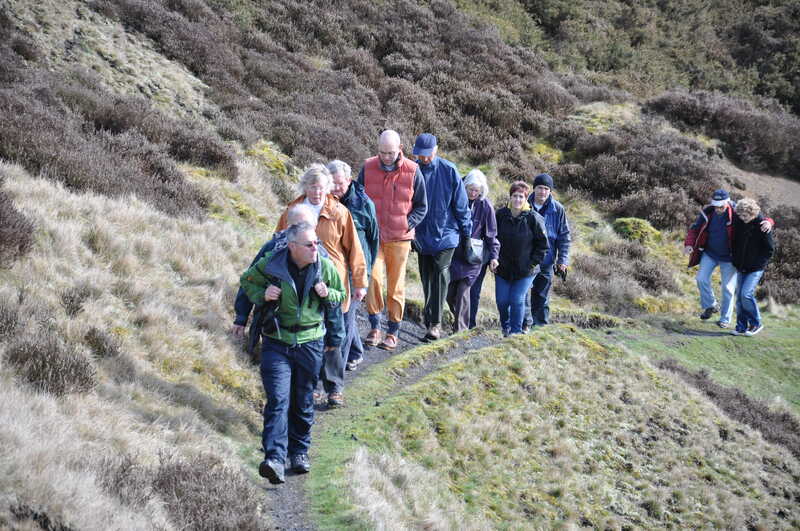 The walk is led by the well known Blaenau-Gwent County Borough Council Heritage Officer Frank Olding, and popular local historian and author John Van Laun. This is a lovely walk that offers incredible sights as well as some interesting information. 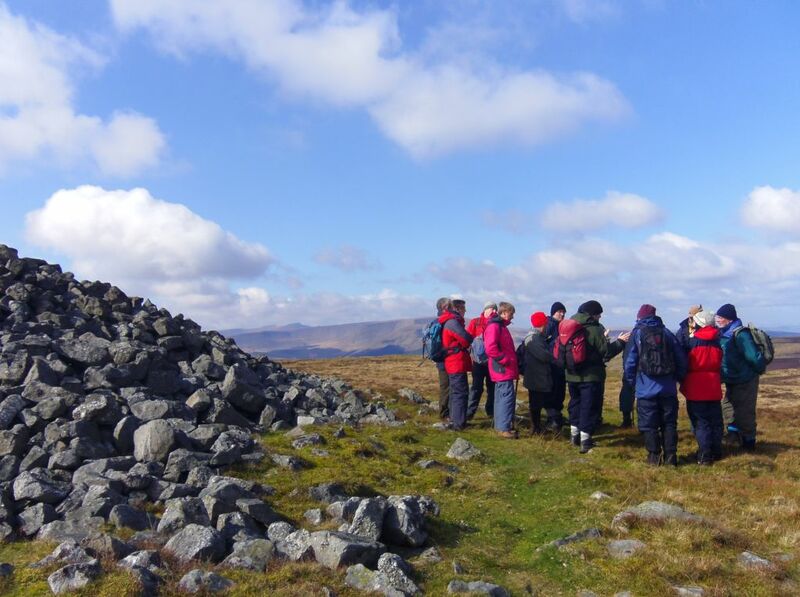 Join curator Tom Sharpe of the National Museum of Wales for a fascinating walk exploring the scenery and geological history of the Blorenge landscape. Step back in time and walk past the hidden gems of the landscape that are the evidence of great human endeavour and industry. See the best surviving example of a late eighteenth century ironworks in Britain, taking in old tram roads, pits and ironstone scourings. Led by Torfaen ‘Walk for Health’ walk leaders. 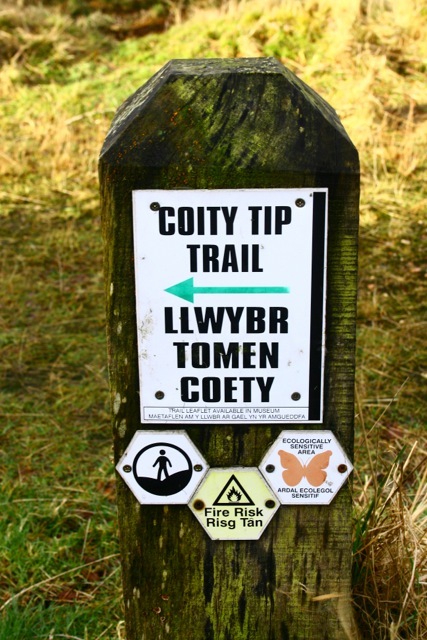 Take in spectacular views as you explore the Nant Ffrwd valley and visit the Dog Stone memorial via Coity Mountain. Learn about the history and hear humorous stories of past residents of the area with your guides the World Heritage Site Volunteer Rangers. More than just a walk…. MORE INFORMATION ON THE FESTIVAL: Please remember that booking is essential and that all walks have a charge of £3 which should be paid at the time of booking. Booking is essential and there is a small cost of £3 to help cover the running costs of the festival, which is organised by volunteers. Please pay in advance when booking by phone or in person at the Blaenavon World Heritage Centre (01495 742333). 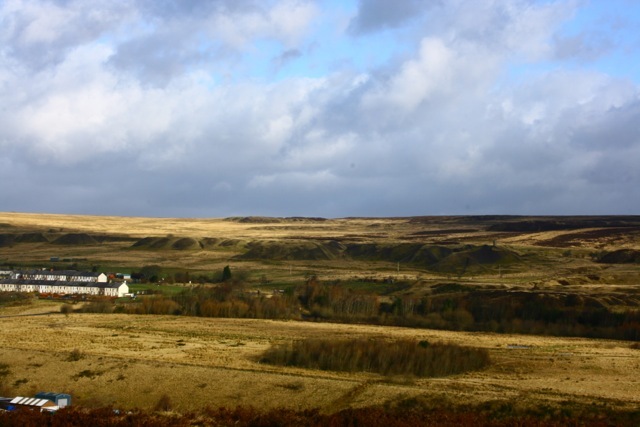 Here’s an interview with ALVIN NICHOLAS, who’s the Commons Officer at the UNESCO heritage site of Forgotten Landscapes and the famous author of Supernatural Wales. 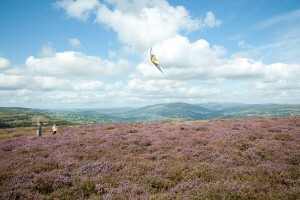 Alvin will also be leading a walk at the Blaenavon Walking Festival. In this interview Alvin gives us a wonderful insight into how Forgotten Landscapes is helping to save wildlife and nature with reedbeds. Can you tell us what reedbeds are all about at Forgotten Landscapes? Reedbeds are being introduced to Forgotten Landscapes to help change the natural environment, encourage wildlife, protect the land and habitat. When the project started two years ago we had to come up with ideas on how we could best create new habitats and encourage wildlife to increase in the area. Due to the type of terrain and wetlands over the Forgotten Landscape area, we felt one of the best things to do was to build up reedbeds in certain areas. How are reedbeds beneficial to people? The reedbeds offer all sorts of benefits to people. Firstly, they help to preserve nature and the environment. They create a whole new biodiversity for the area and will hopefully bring back extinct species to Forgotten Landscapes. They also make the area cleaner, especially when you consider the waste that was created from the past industrial era. Mine and coal spoil water now runs through the reedbeds and are naturally cleaned up through a series of biological filters. They therefore clean up the environment, help the eco system and improve the quality of life for people living in the area. 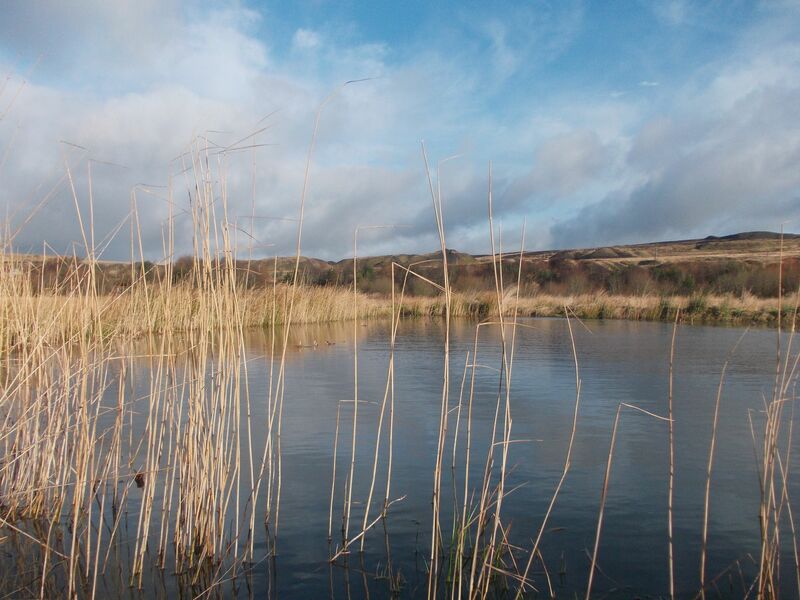 What’s the basic concept and idea behind putting in a reed bed in a landscape like South Wales? Reedbeds are quite scarce in the UK, but offer huge opportunities to the natural environment. Conservationists believe there are huge benefits to wildlife. Reedbeds can be a stepping stone for wildlife that are looking to migrate north due to the change in climate/ global warming, they act as special areas of protection to vulnerable wildlife. The other important role of reed beds is that they help make the environment a nicer place for the communities near by. Did you have many other alternative choices for conservation ideas? If so what were they? We had a few other ideas, such as re-wetting the bogs to make a vaster wildlife area, however the scale was a bit too ambitious as it would have been a slower process. What will happen to the reed beds in ten years time? In ten years time we hope to see the reed bed areas buzzing with life, some of the reeds have already grown as high as seven foot tall, so hopefully we can see them fully established in the landscape. We hope to have covered two hectare s of area with reed beds. The last time this was done was for the Gwent Wetlands. So far this project has seen volunteers planting over 20,000 reeds. The community has come together to really improve the environment for themselves, future generations and the wildlife around. It has given the volunteers and people from the area a real sense of ownership and pride of the area where they come from. Are Forgotten Landscape reed beds unique in anyway? Yes, they are very unique for the fact they involve three different types of landscapes. The levels of landscapes range from an old agricultural areas, to industrial wasteland but are now being reclaimed by nature. The land is now being developed for the future; reed beds are part of this conservation project. 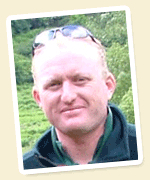 How can visitors make the most out of the reed beds? Visitors can get involved by volunteering and joining to help make a difference. They can enjoy walks around the reed beds, knowing that they are surrounded by natural beauty and clean air. 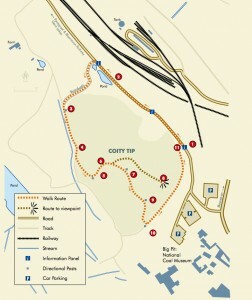 Some new developments have also been constructed for visitors to understand the wildlife and everything that is going on. A new wildlife “hide screen” has been constructed for bird watchers wanting to view the wildlife without disturbing it and there are also plenty of walks as well. 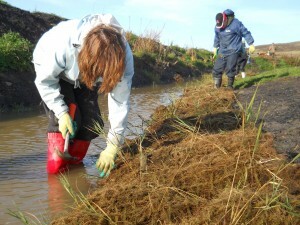 Why are reed beds suited for the Forgotten Landscape environment? The Forgotten Landscape is perfect for the reed beds as it is a fairly wet and boggy area, which makes it ideal for these plants. 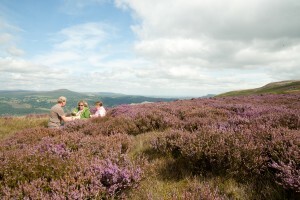 The area also has a fair altitude, which is key for attracting unique species on the nature side of things. What wildlife do you hope will become part of the habitat? We hope to see plenty of invertebrates, amphibians, mammals and breeding birds such as Reed Bunting, Reed Warbler, Sedge Warbler and Grasshopper Warbler coming to the area. 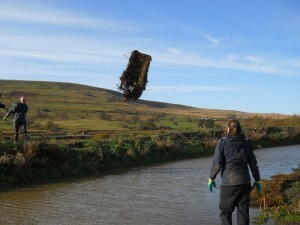 There is also an opportunity to encourage water voles to come back to the area as well. 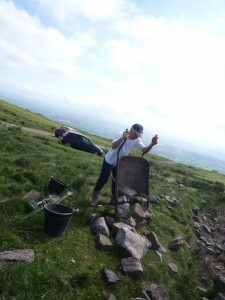 How can visitors and volunteers get involved? 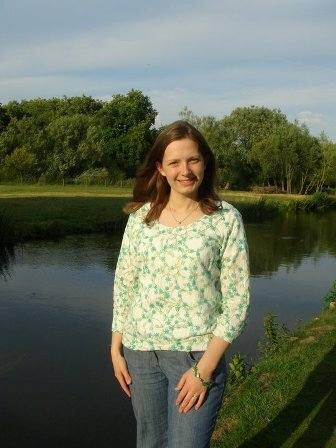 There are two ways to get involved with the reed bed project. People can sign up as volunteers to help monitor the wildlife activities, or they can help plant and more reeds. This project is all about the community that the people live in, what has been so special about this project is that it is the actions of local people that has made the big difference. We want to make the community proud of where they live, respect the environment around them and help improve the lives of others. 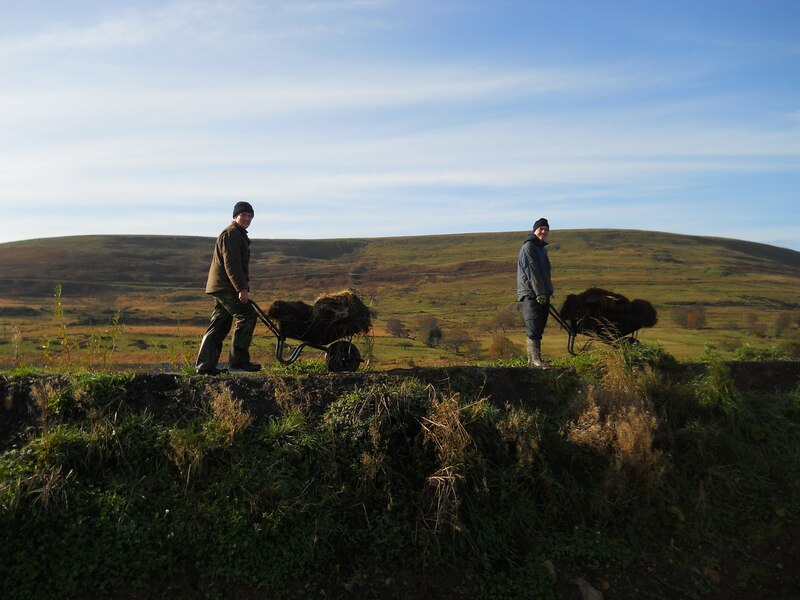 If you’ve been roaming around the moorlands, the valleys surrounding Bleanavon or other UNESCO listed areas ofForgotten Landscapes you might have seen a rise in reedbed wetlands. So why has there been rise of these reedbeds in the area? Well, over the past two years volunteers have been working hard to plant reeds in various areas of wetlands with a hope of saving wildlife, building a larger natural habitat and improving the landscape all over Forgotten Landscapes. It might not look that inviting, but as our planet warms up, the boggy wetland that visitors see around Forgotten Landscapes may hold the key to the future survival of the birds, mammals and insects that like to make their home amongst the reeds. Whilst people are able to modify their homes to counter the effects of climate change, plants and animals are forced to move. Species that require cooler conditions are moving northwards. The reedbed wetland that has been created here will provide a sanctuary, a ‘stepping stone’ to help them relocate over time. 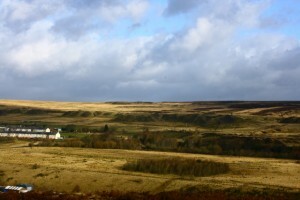 It’s difficult to imagine that this was once a desolate wasteland, the legacy of Blaenavon’s industrial past. 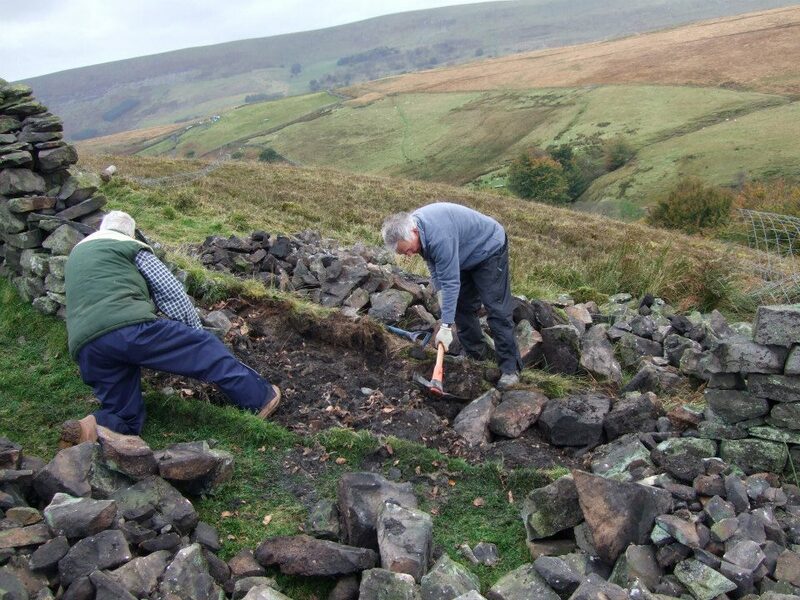 Blaenavon World Heritage Site volunteers have helped to create a new landscape – one that is being managed for the future! Behind the Forgotten Landscapes there is an invaluable team of workers, who are pushing the project on. Each team member plays a different role to ensure that the project is successfully implemented. Whether it’s educating people, building a more environmentally friendly area or changing the landscapes for the future. 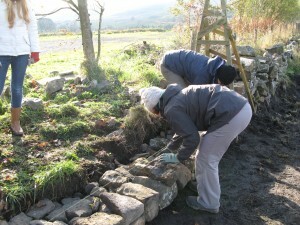 Developing a trained volunteer workforce to be involved as many aspects of the project work as possible. Supporting the newly formed constituted community group from this volunteer workforce who will continue to input into the WHS/FLP management plan. 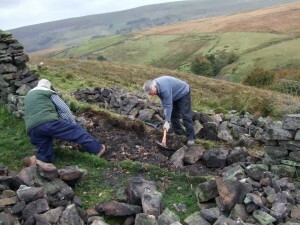 The Forgotten Landscapes Partnership Scheme is a unique blending of projects which have achieved a huge amount of varied improvements to the area on different levels, whether involving local people as volunteers, managing the commons by working with local farmers, giving the chance for school groups to learn about the landscape etc. 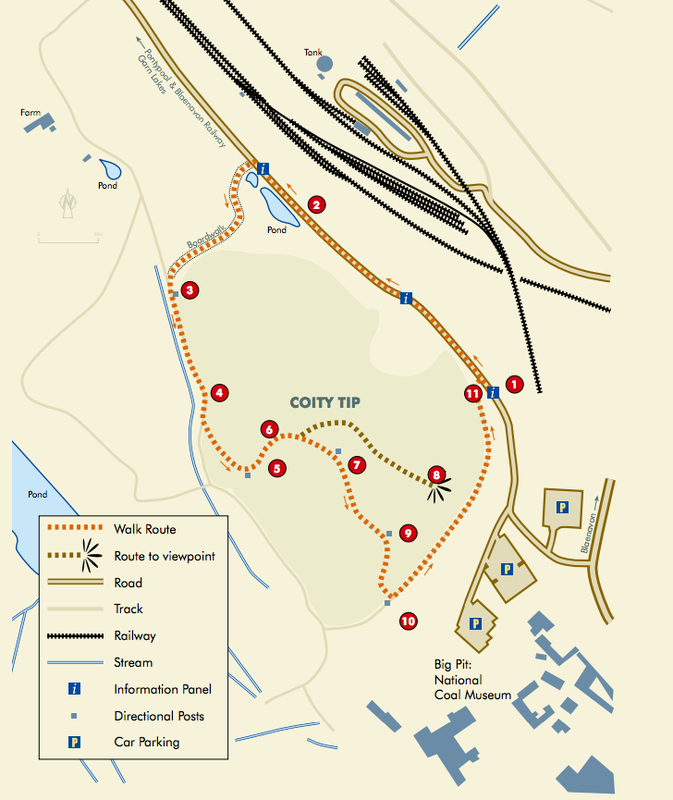 The area has so much to offer any visitor both in terms of natural and industrial heritage. 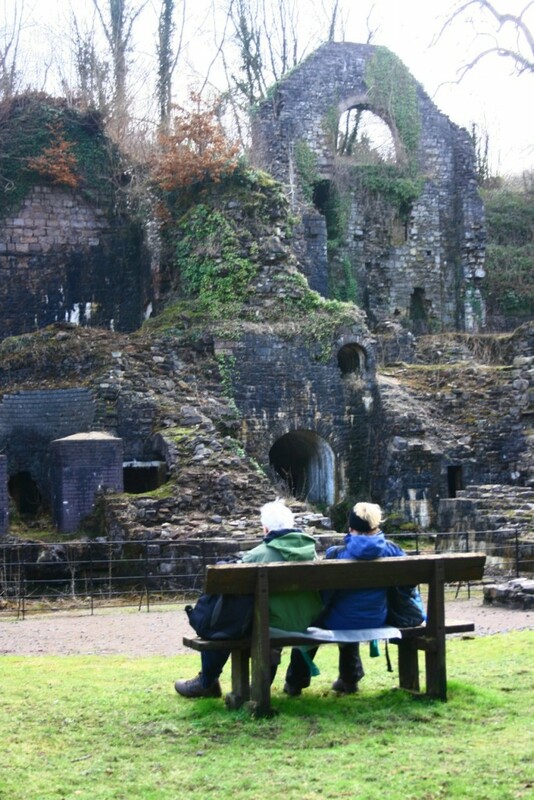 Here’s a spotlight on Clydach Ironworks. We’ll take a look at the importance of the Ironworks during the Industrial Revolution, and will see what local volunteer projects are doing to help maintain the site. A bit of history: Clydach Ironworks was first established in 1793, close to sources of iron ore, coal and limestone. Coal, in the form of coke, had only just replaced charcoal as the best source of fuel for blast furnaces and the Ironworks remained in reduction for around 65 years. Over 1,350 people were employed in 1841, two-thirds of whom were winning iron ore and coal higher up in the valley. Limestone was also quarried locally and was used as a flux (a cleaning agent) in the smelting process. Raw materials and finished iron were transported both to and from the Ironworks via a series of railroads, tram roads and inclines. The picture shows what remains of the two blast furnaces that produced ‘Grey forge iron’; these were fed from the charging houses above. On the far side of the charging house were the coke ovens where coal was burnt to make coke for the furnaces. Gain a Brand New Skill and Give Dry Stone Walling a Try. 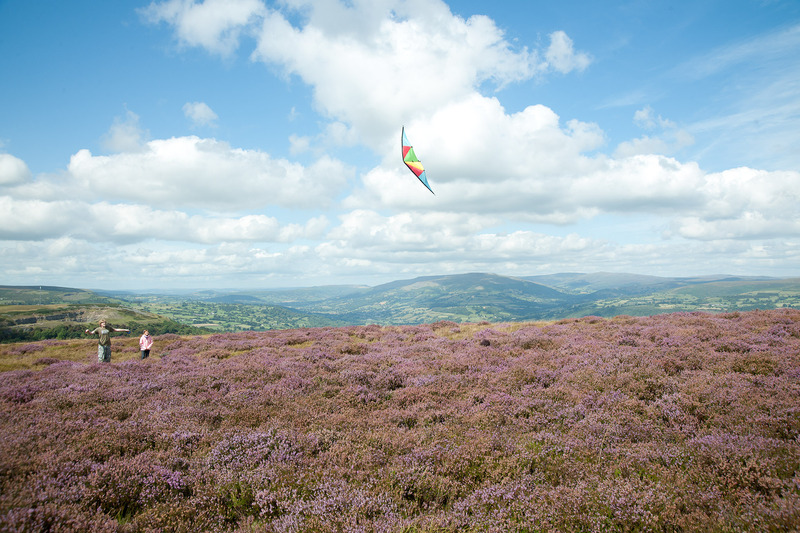 FRESH AIR, OPEN COUNTRYSIDE, A CHALLENGE, A WONDERFUL SENSE OF ACHIEVEMENT, GAIN A NEW SKILL… Want all these things? Well here is something for you! Are you looking to meet new people while learning a brand new skill? 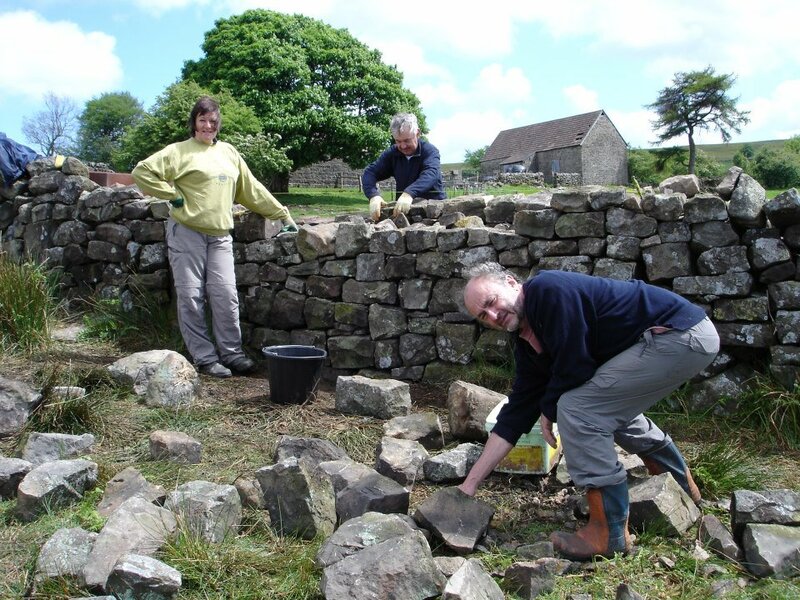 We’re looking for volunteers to help us repair damaged walls throughout the World Heritage Site. 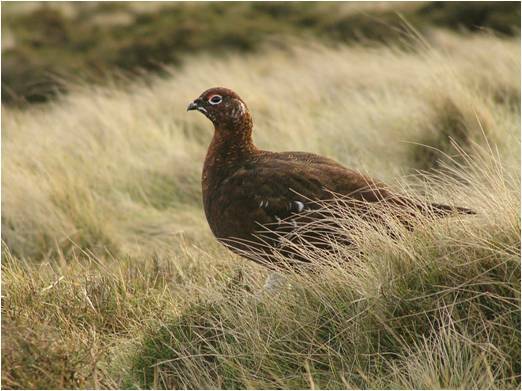 We’ll give you all the training you’ll need to take to the countryside surrounding Blaenavon and make sure the area remains an important home for unique wildlife species such as the Red Grouse. 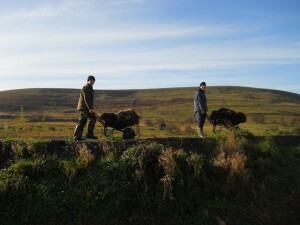 Since the project began, the volunteers have made approximately 2.7km of high priority commons boundaries stock-proof. This means more farmers are able to graze over a wider area, which in turn means better habitat management and improved conditions for wildlife. The walls are also heritage features in their own right, and it could cost hundreds of thousands of pounds if we were to bring in a contractor to help with their upkeep. Enjoy a Special Pint on St David’s Day at Rhymney Brewery! On this, the Welshest of days were celebrating the Welshest of breweries. From its early days during the Industrial evolution to the current brewery and interactive visitor experience, we look at the success of the Rhymney Brewery through the years. 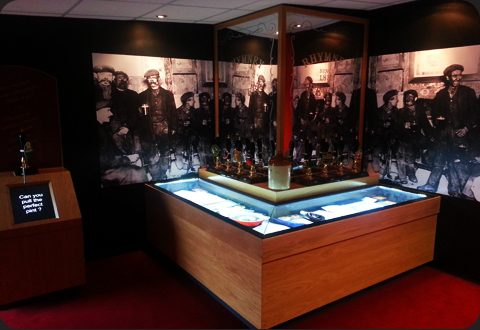 The history of Rhymney Brewery is closely linked to the great days of the South Wales iron industry. Needless to say, all the heavy lifting and hot blast furnaces gave men a terrible thirst, and thanks to the outbreaks of cholera, it was far safer to drink beer in the mid nineteenth century than it was to drink water (it is said that even Merthyr’s Mormons drank beer during this period). The brewery first began operating in 1839 at the hands of manager Andrew Buchan, and by 1878 Rhymney Brewery and Co was delivering some 12,500 barrels a year to its 29 tied houses, as well as other public houses. In 1902 they introduced the King’s Ale, which became known as the ‘Wine of the Valleys’, and which added to the long list of ales that also included Empire, Empire Special, Cream Stout and Family Stout. The famous Hobby Horse trademark of the little man on the barrel was designed by a keen sportsman, and was such a familiar sight around the Valleys that people began to refer to the Buchan Estate as ‘Where the Hobby Horse roams’. In 1936 Rhymney Brewery took over the Taff Vale Brewery from Merthyr, and by 1939 the Buchan Estate numbered some 262 hotels and inns, which was the vast majority in Monmouthshire and Glamorganshire. It was then in 1951 that Buchan began an association with Whitbread and Co, and once the brewery was taken over by Whitbread it eventually closed its doors on April 27th 1978. Today, the brewery that carries on the spirit of the famous Rhymney Brewery brand, has been relocated from Merthyr to Blaenavon (to be precise, the Gilchrist Thomas Industrial Estate next to the Big Pit) in the hope of greatly expanding its total beer production. 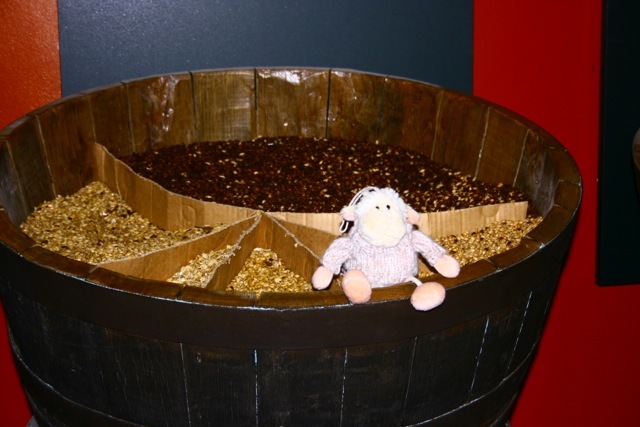 In order to bring people in and educate them on how the ales are brewed, the brewery has been partnered with an interactive visitor experience. There’s a viewing platform that allows visitors to watch the brewing process, plus you can watch the testing that goes on in the lab. Not only that, there’s the chance to see and touch the raw ingredients, smell the various ales in specially-designed smelling boxes, and watch short films on the brewery’s history right the way back to the 1800s. After all that visitors can sit back, relax and enjoy a pint of delicious local ale in the bar area, able to appreciate the taste even more knowing how the drink is brewed, and how it has been enjoyed in the Valleys for hundreds of years. One of the most impressive buildings in the town of Blaenavon is the Workmen’s Hall. Built in 1895, what is so impressive is that it was funded by the Workmen’s Institute. The group collected and saved a weekly deduction of a halfpenny from all the members’ wages. Built for the people by the people, the hall’s beautiful Victorian architecture stands out as something truly unique and special to the town of Blaenavon. When the building opened the ground floor housed a library, newspaper room, magazine room, recreation room, billiard room and committee rooms. The room above was used for concerts, bazaars and political meetings. The Hall was the focal point of the community, providing a library, games, entertainment and recreational activities for decades. 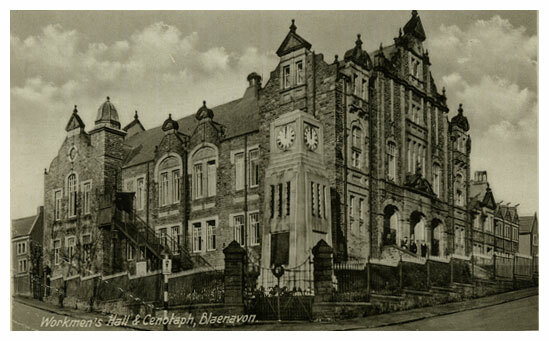 Today, the Blaenavon Workmen’s Hall still provides for the community with a cinema, concert space and snooker & table tennis facilities. It is also the home for many groups and societies, and hosts both conferences and meetings. It really does show the power of communities and what can be achieved when people come together and pull their weight to help improve the local area. 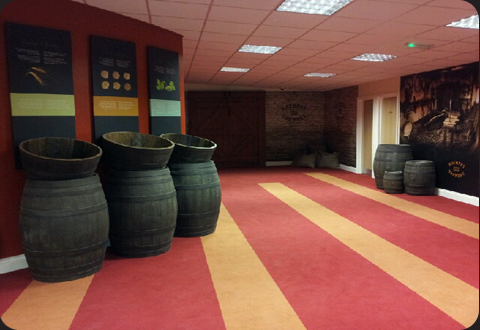 For more information on the hall’s facilities click here.